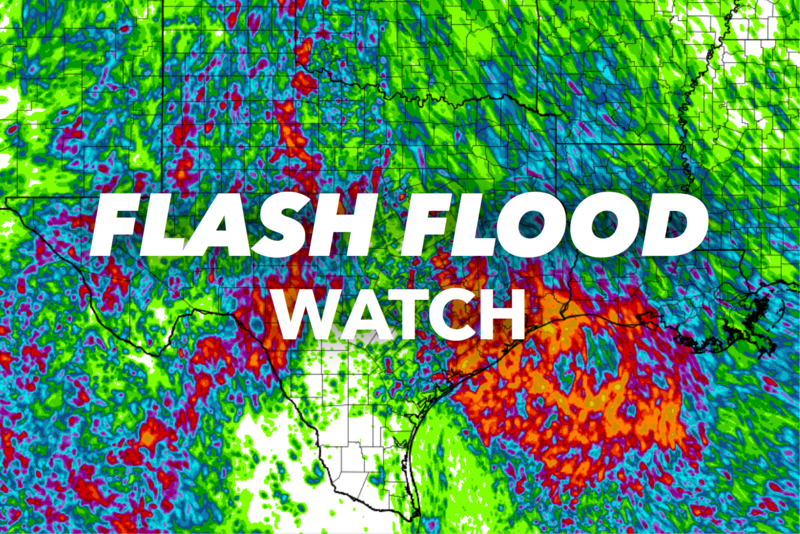 Spring, Texas – September 2, 2018: A flash flood watch has been issued for both Harris and Montgomery counties until 7:00 PM Monday night. According to the National Weather Service, slow moving thunderstorms are expected to develop over the watch area producing periods of heavy rainfall. Deep tropical moisture will spread over the Houston area tonight and Monday fueling the development of storms beginning late this evening. These storms will be capable of rainfall rates of 2 to 3 inches per hour given the moist environment and slow movement. Widespread totals of 1 to 3 inches are expected with isolated areas receiving 5 to 6 inches. The storms are forecast to weaken by late Monday afternoon.